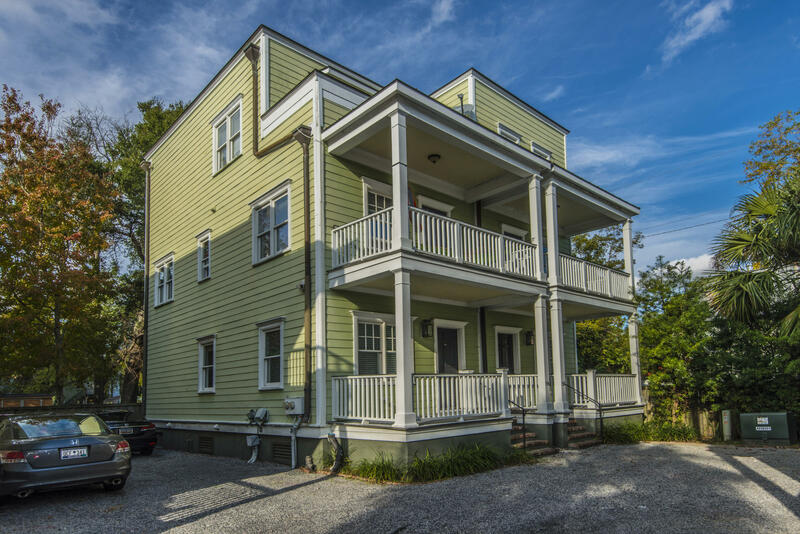 Private parking, newer construction inside crosstown on the peninsula of Charleston. 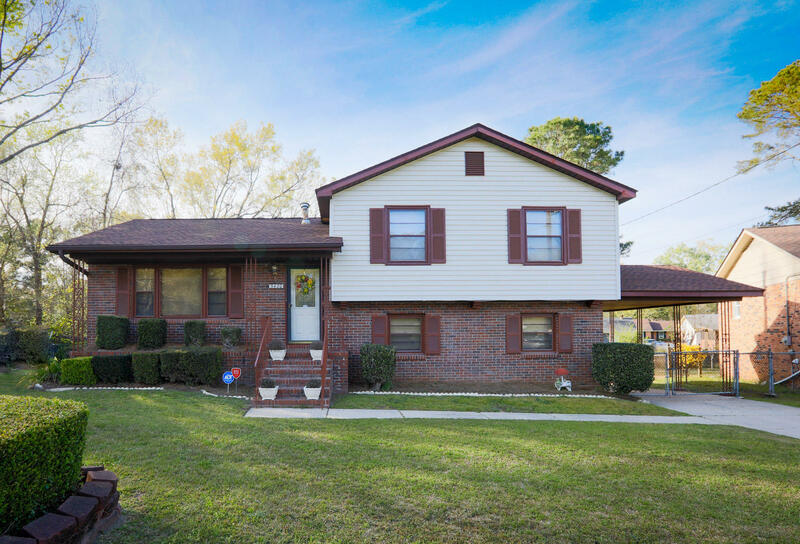 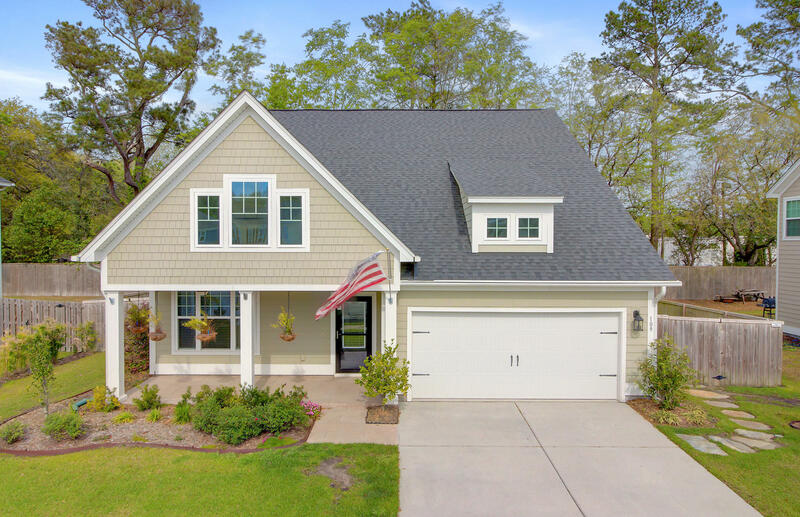 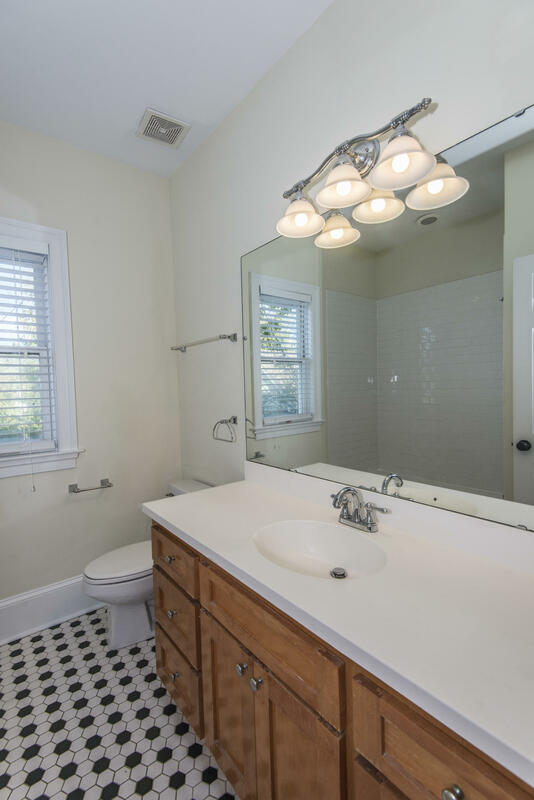 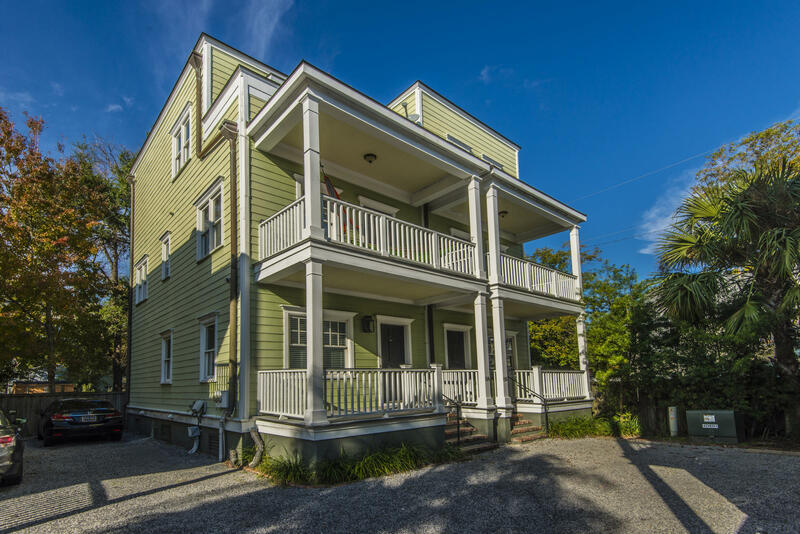 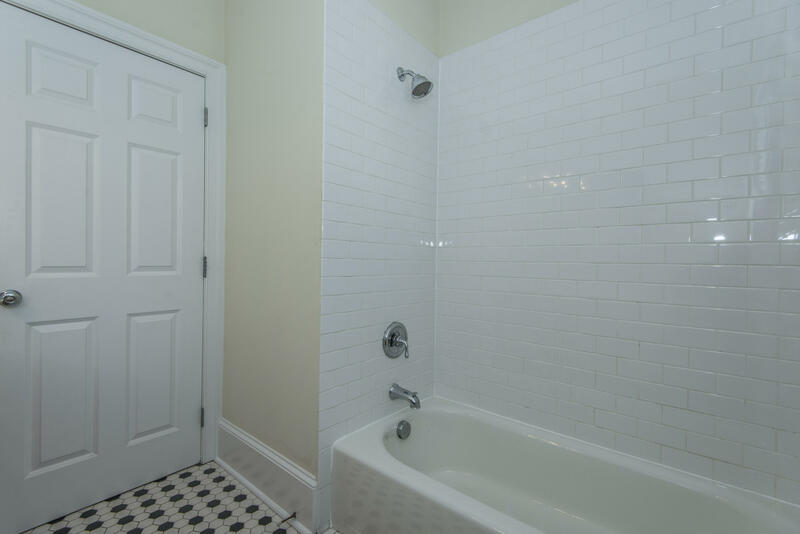 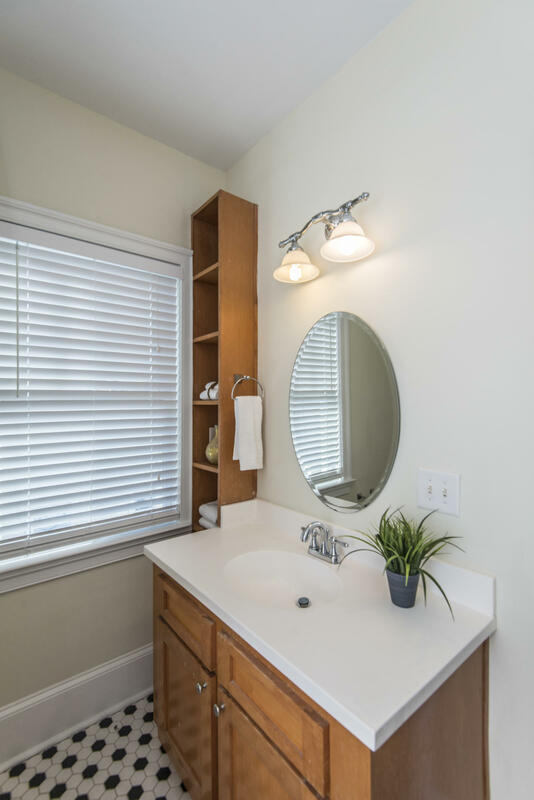 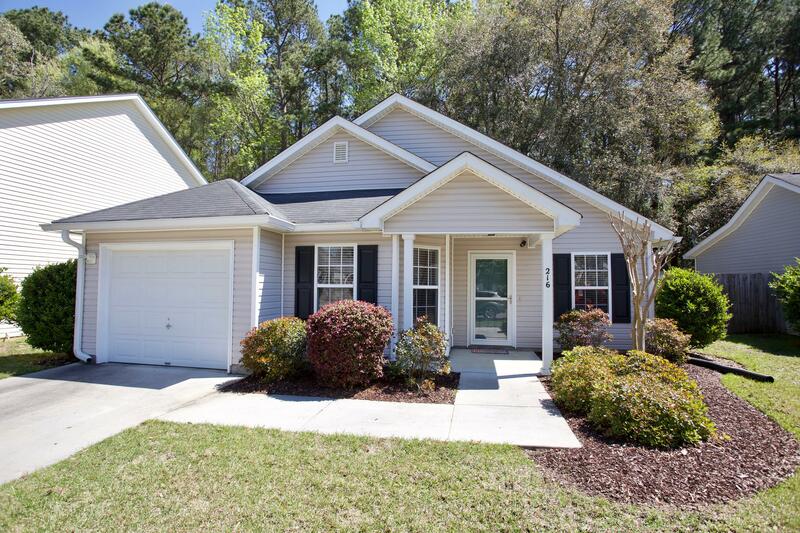 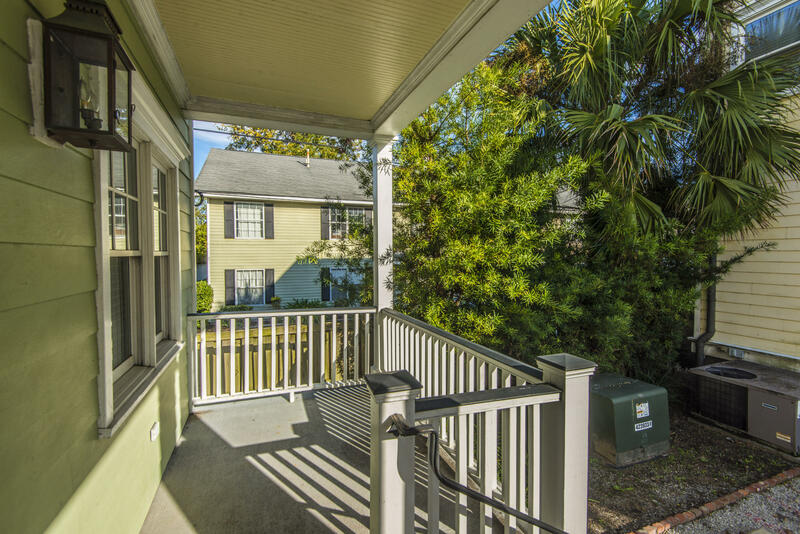 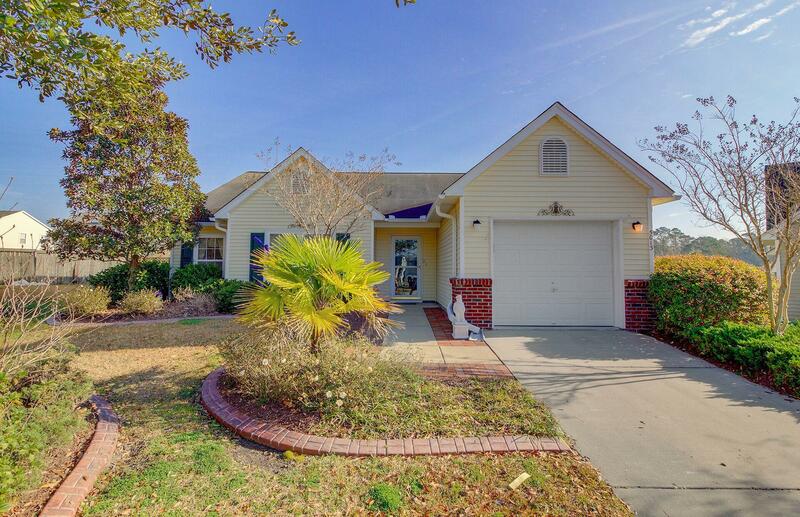 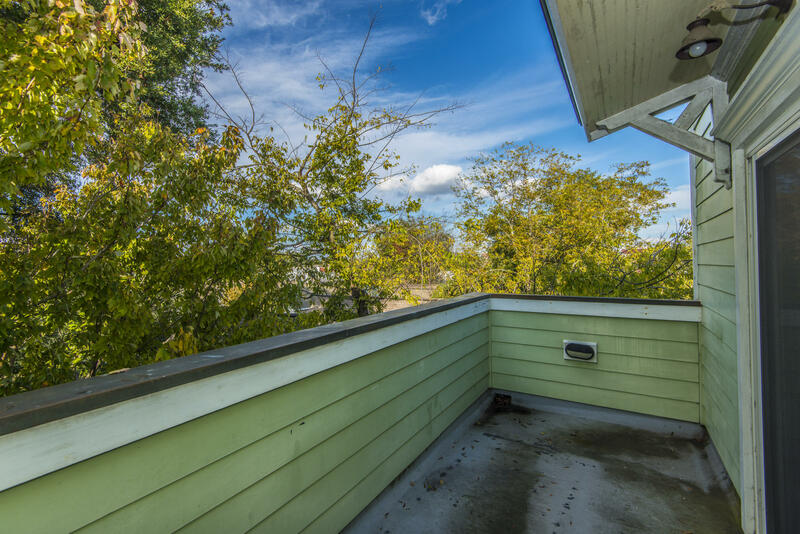 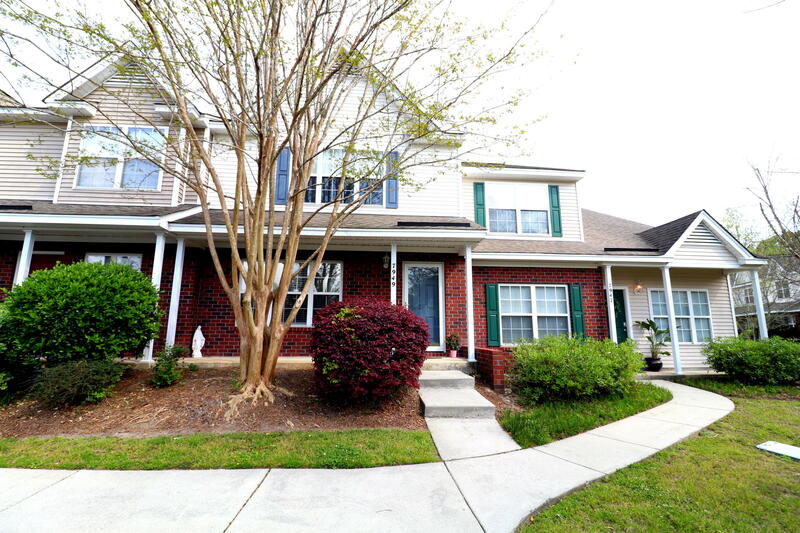 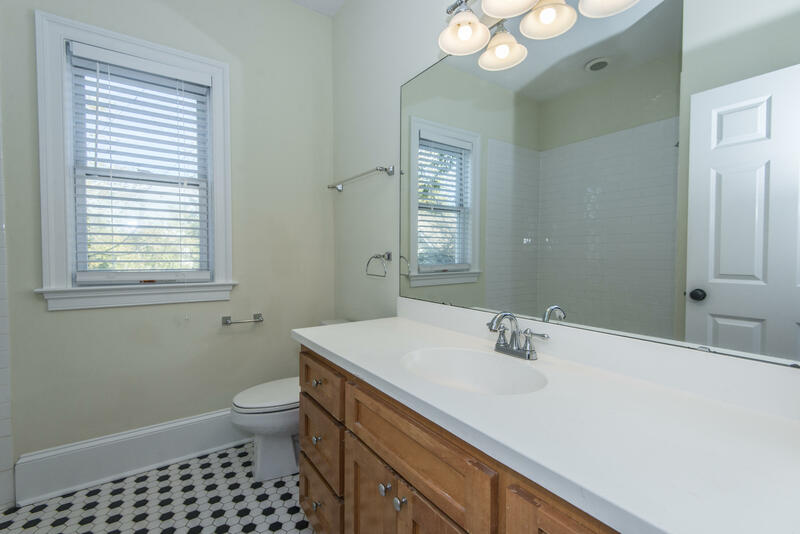 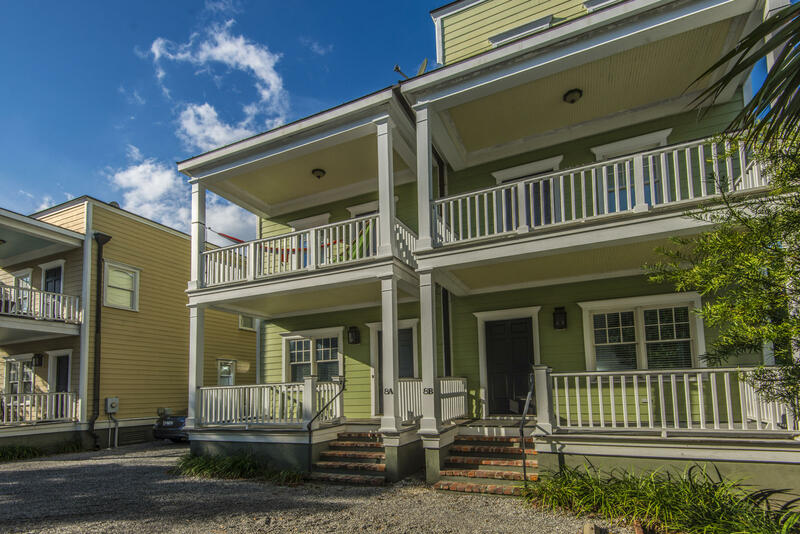 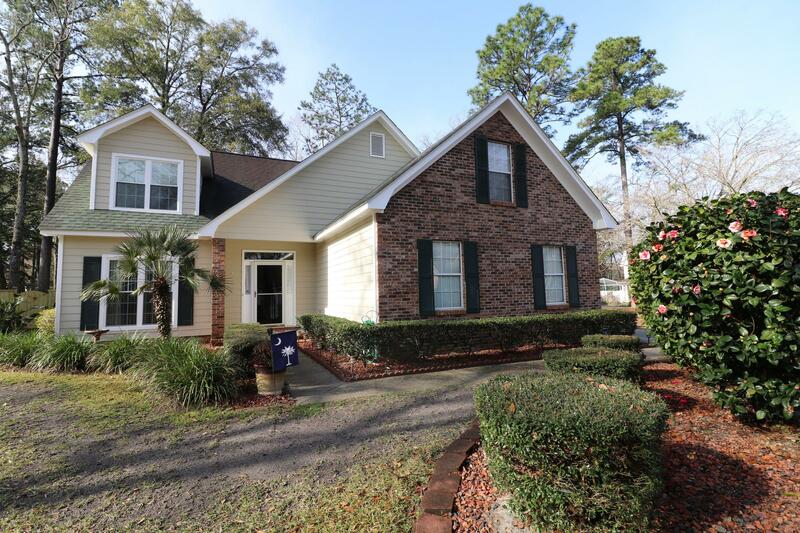 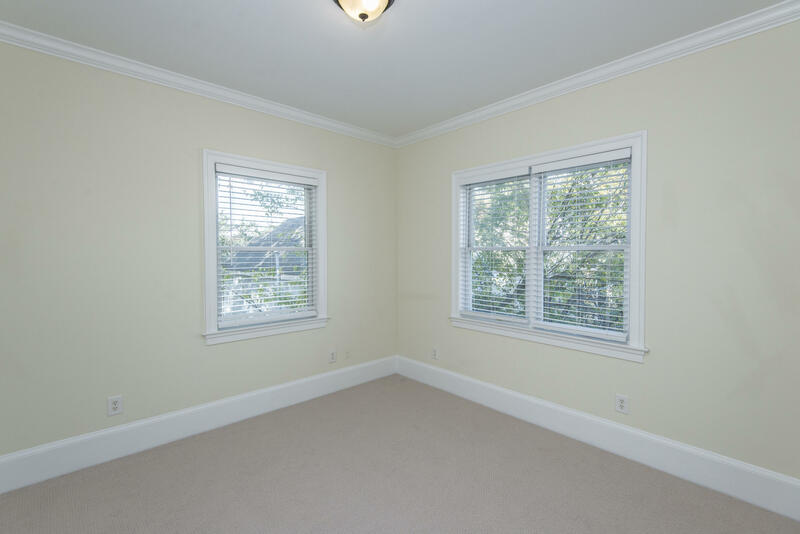 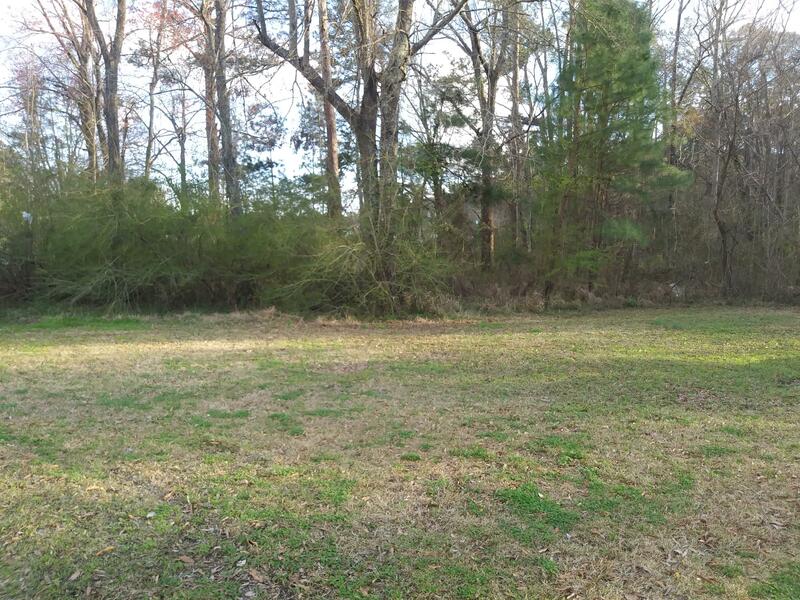 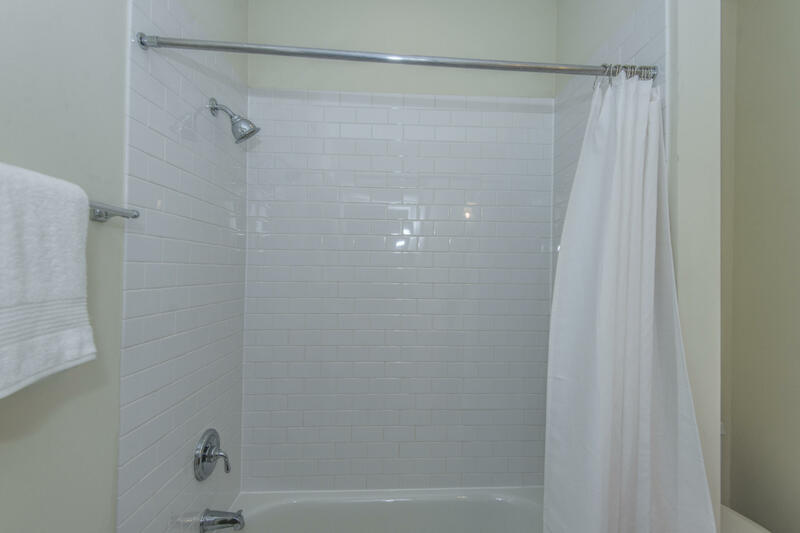 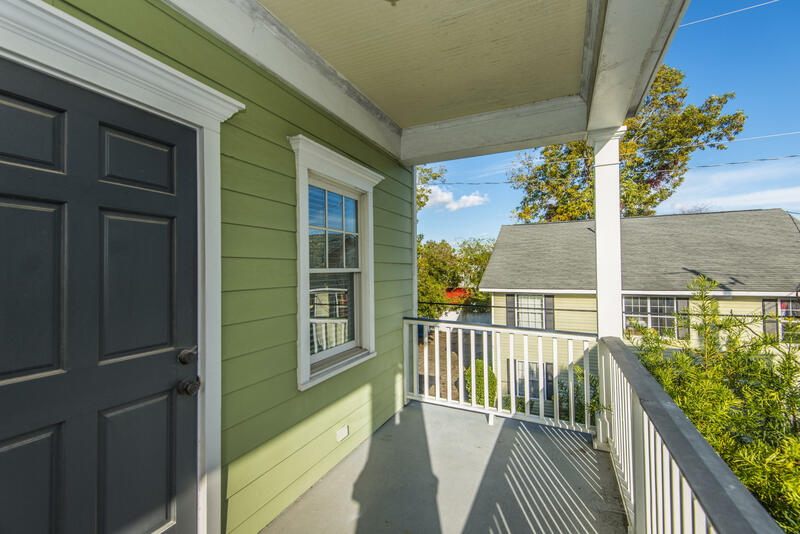 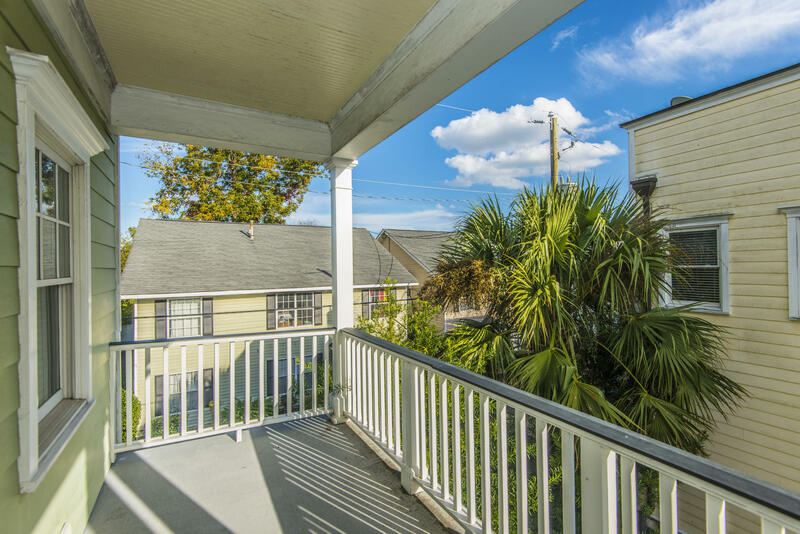 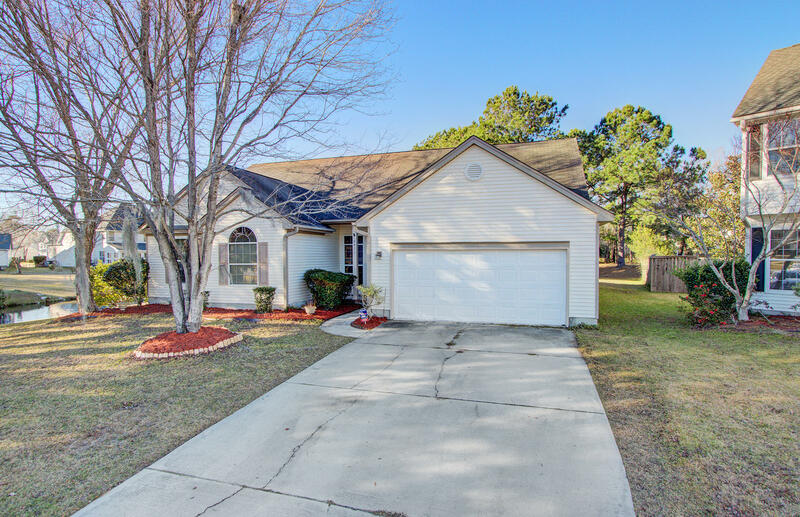 Close to MUSC, College of Charleston, & restaurants. 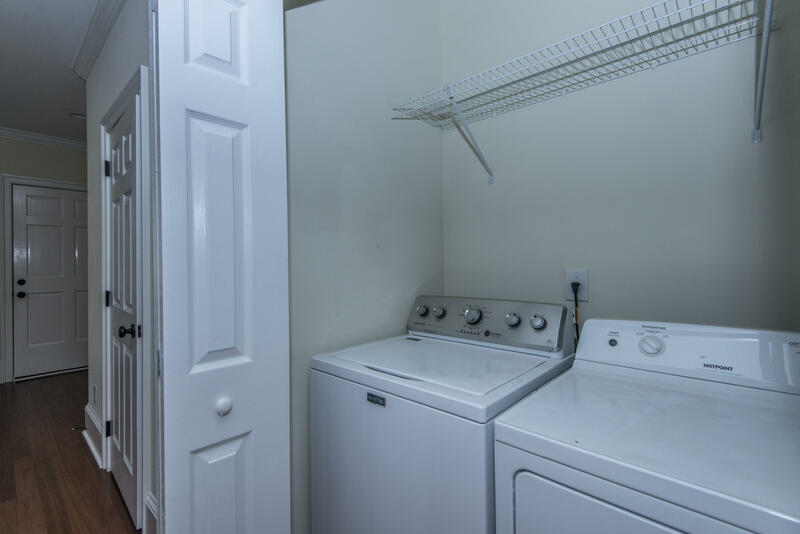 Brand new HVAC 2018!! 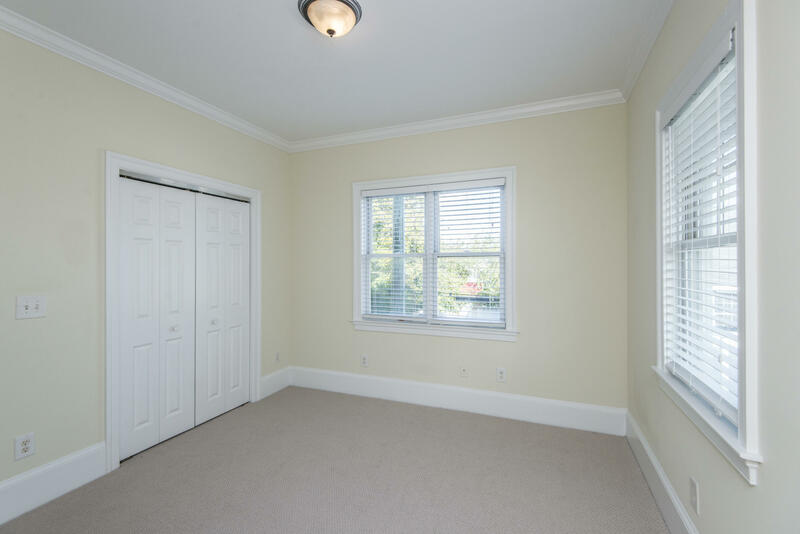 Granite, new hardwood floors, and solid doors are some of the finishes. 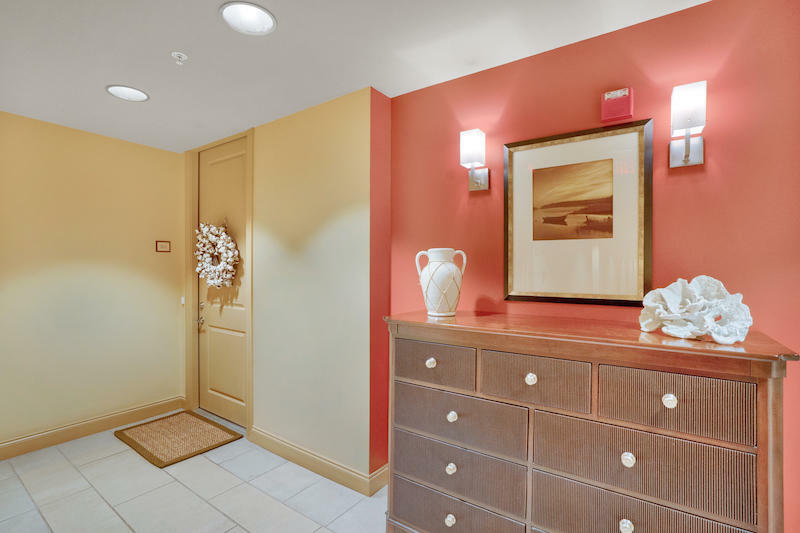 Brick lined concrete path and copper lighting on site. 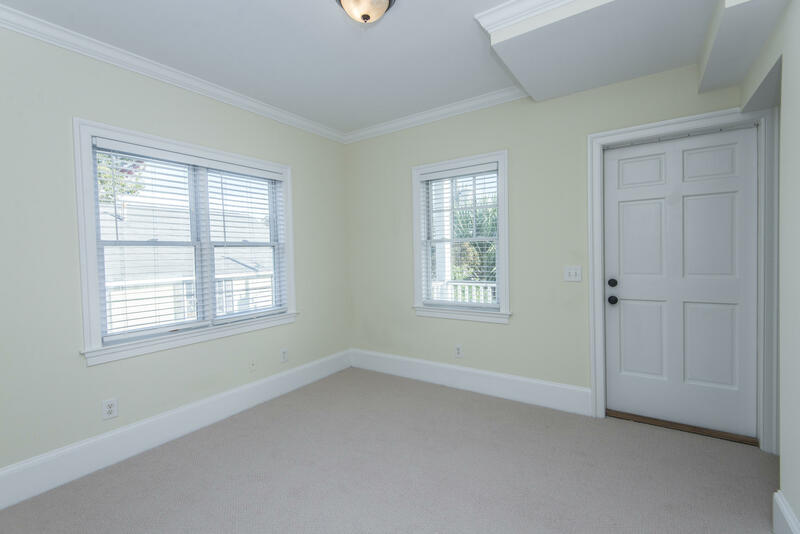 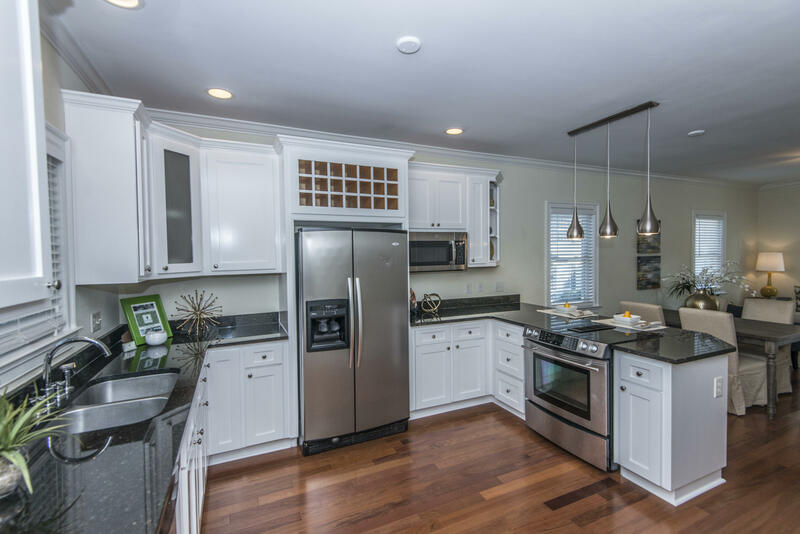 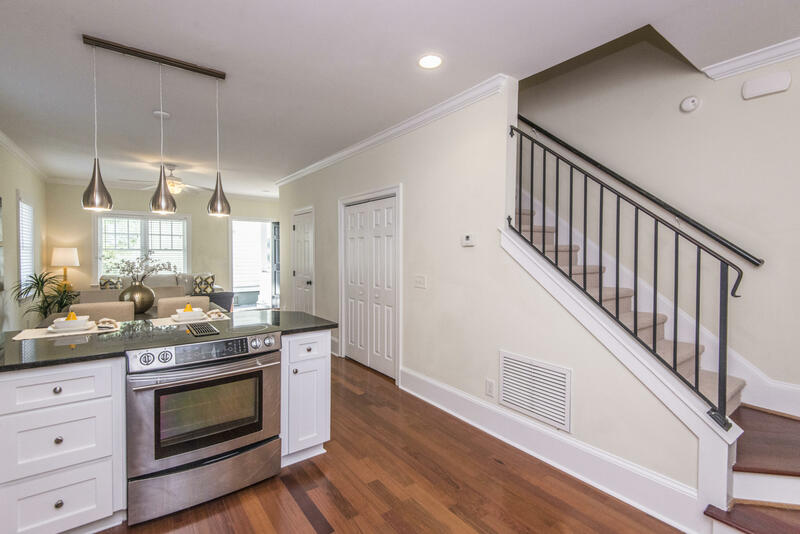 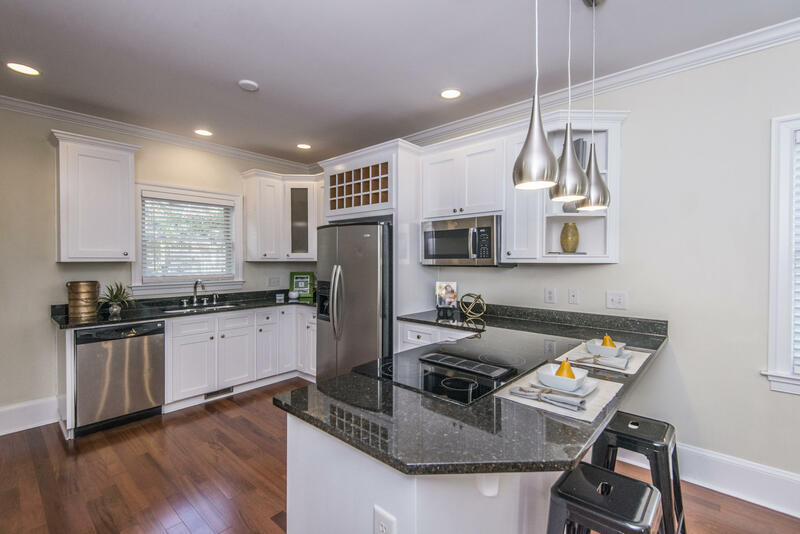 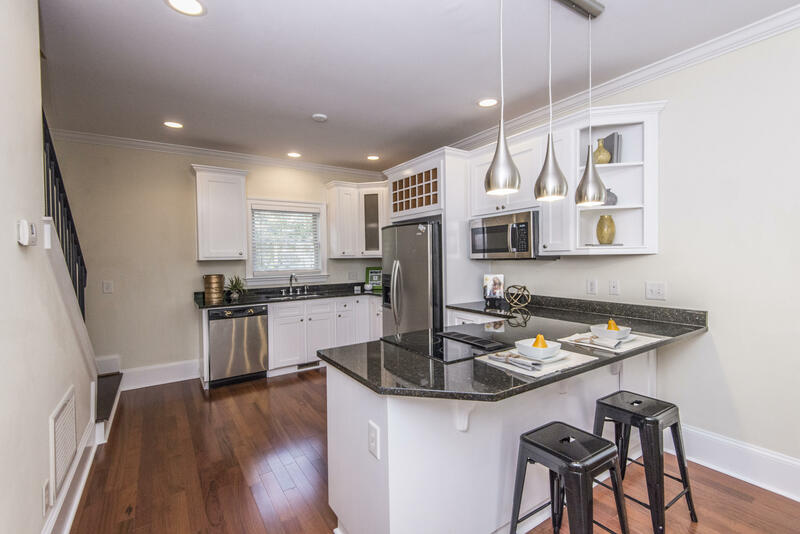 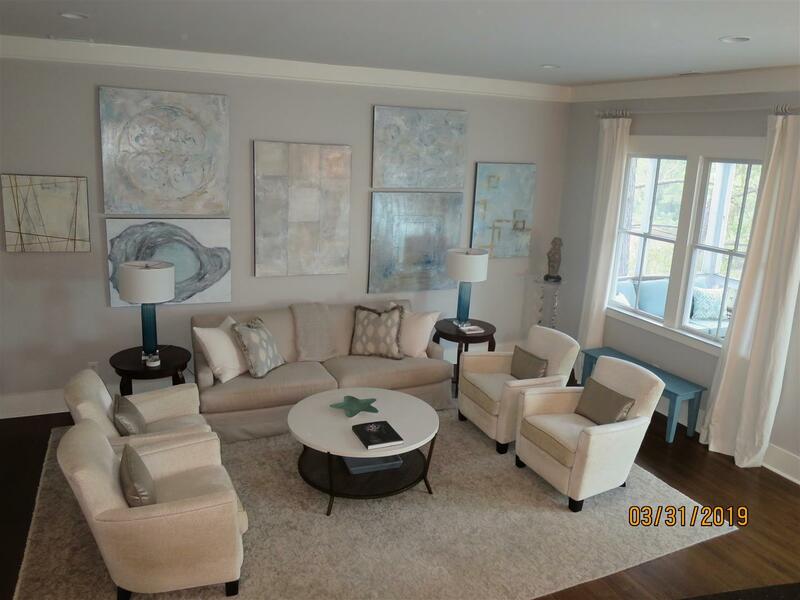 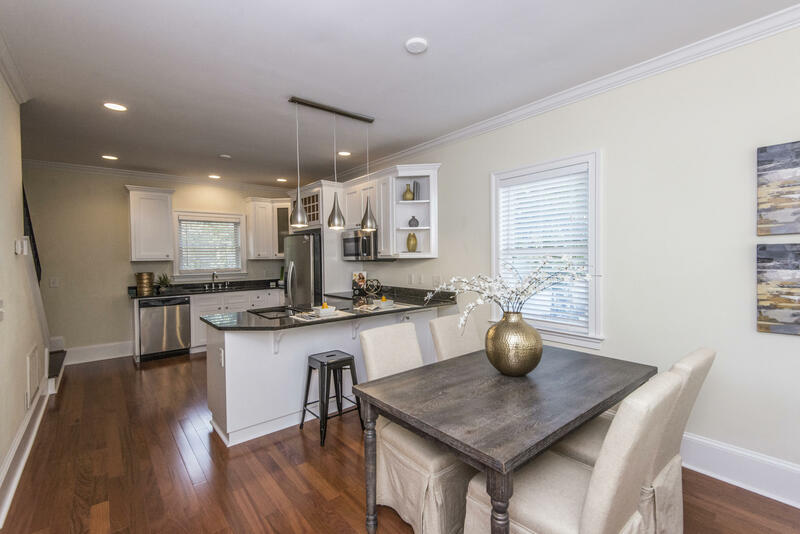 The main level has an open plan with a living area and dining area, kitchen and 1/2 bath. 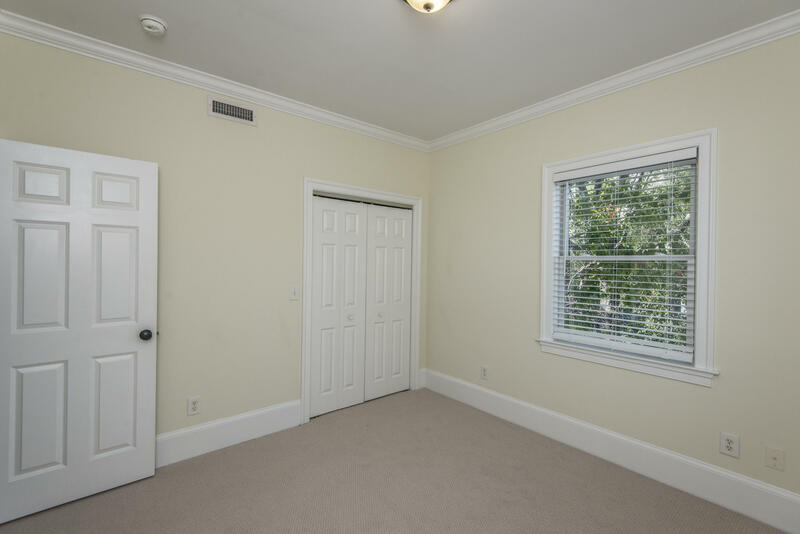 The second floor has 2 bedrooms and a full bath. 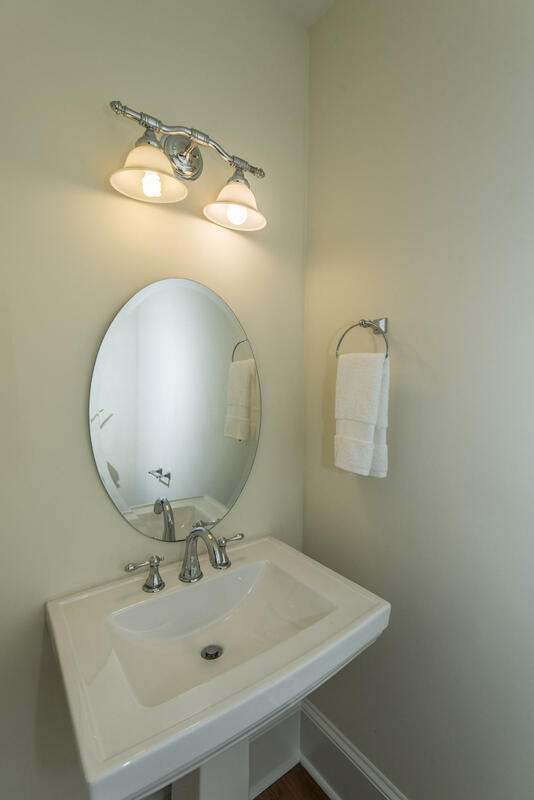 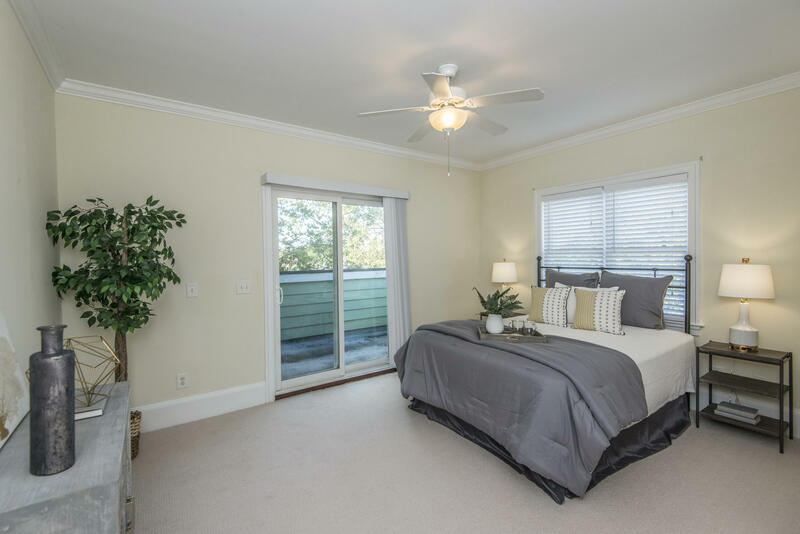 The top floor master suite has a walk-in closet, private deck, and large master bath. 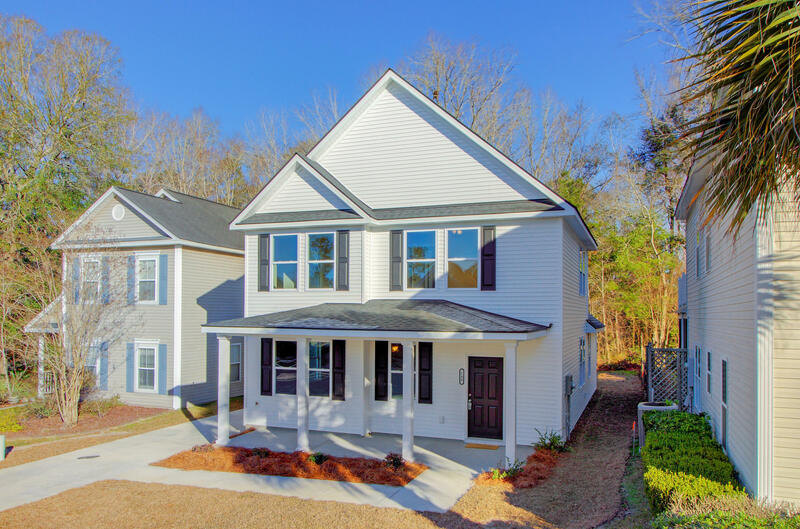 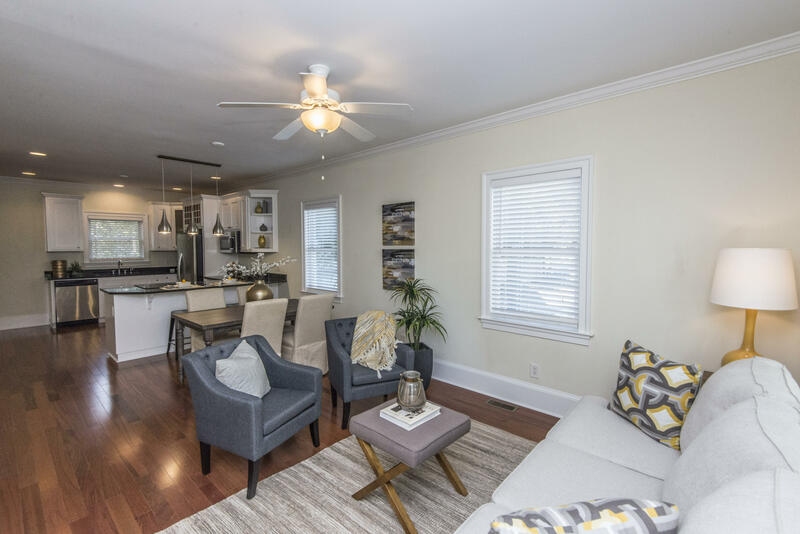 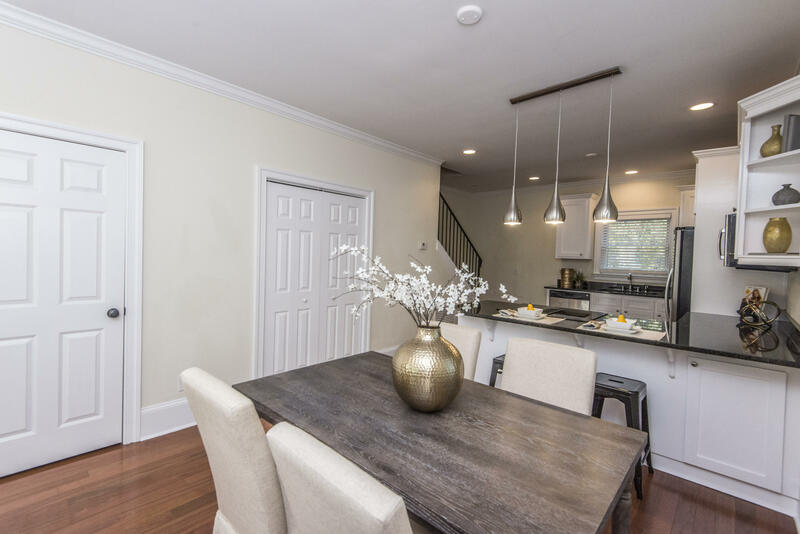 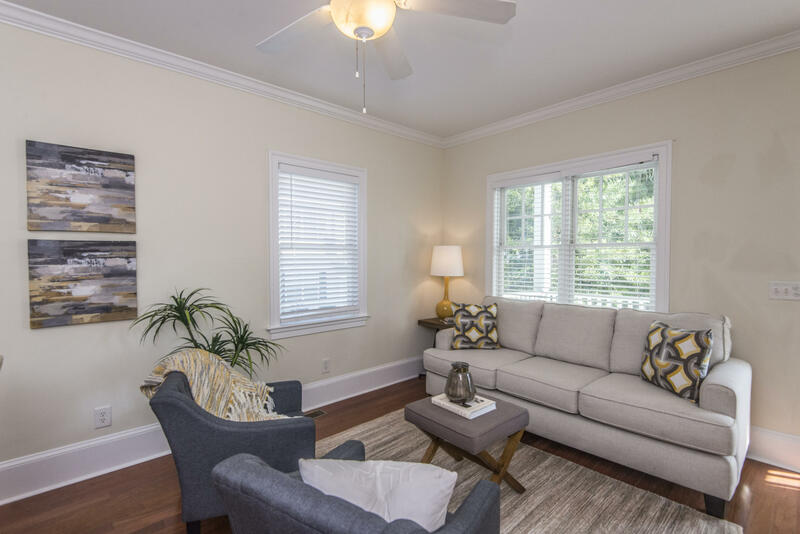 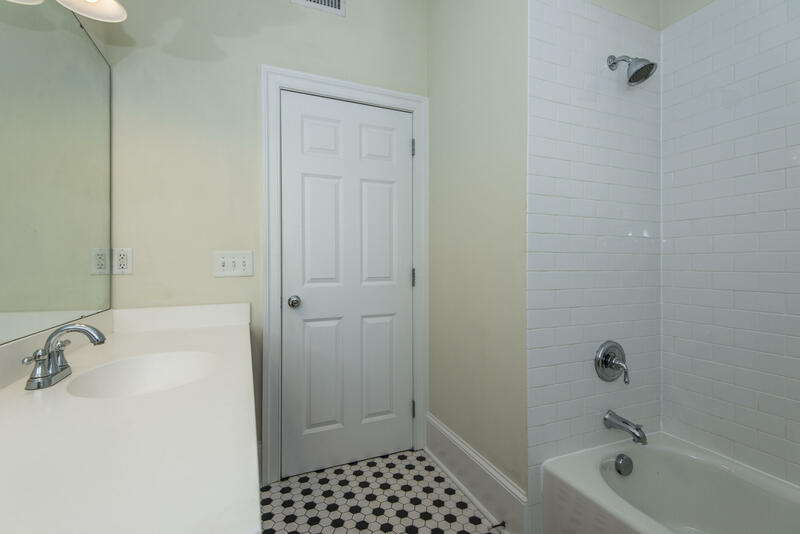 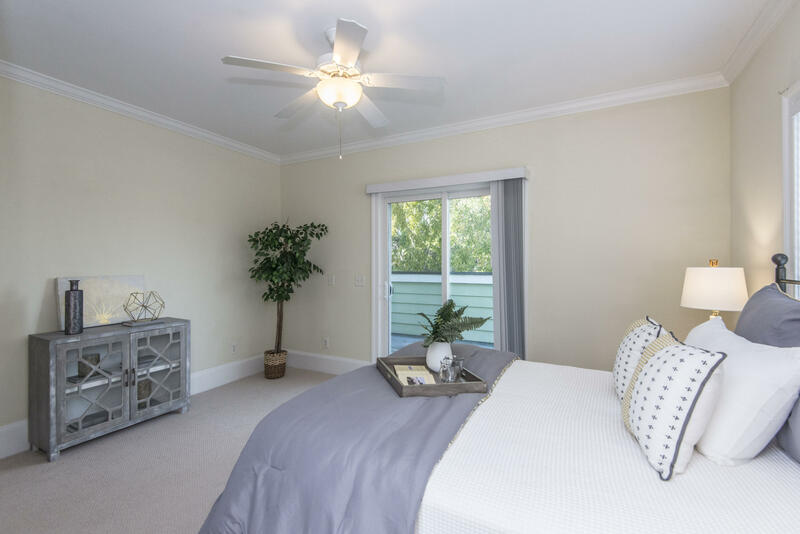 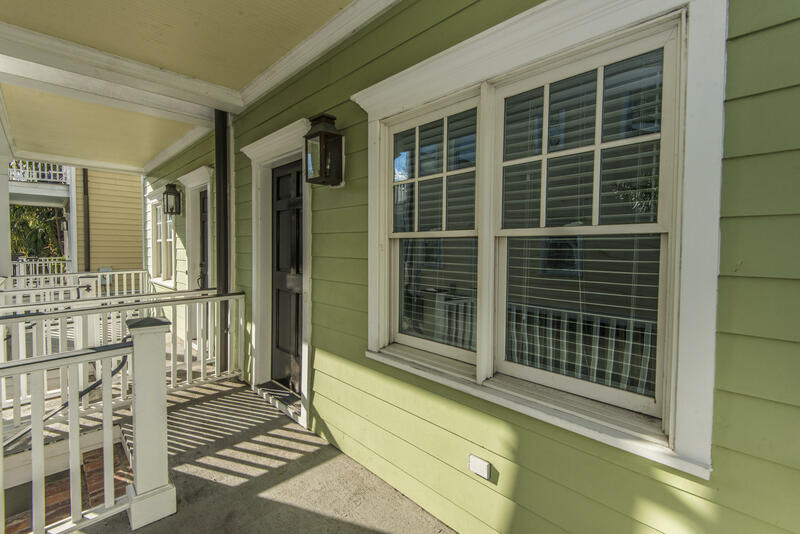 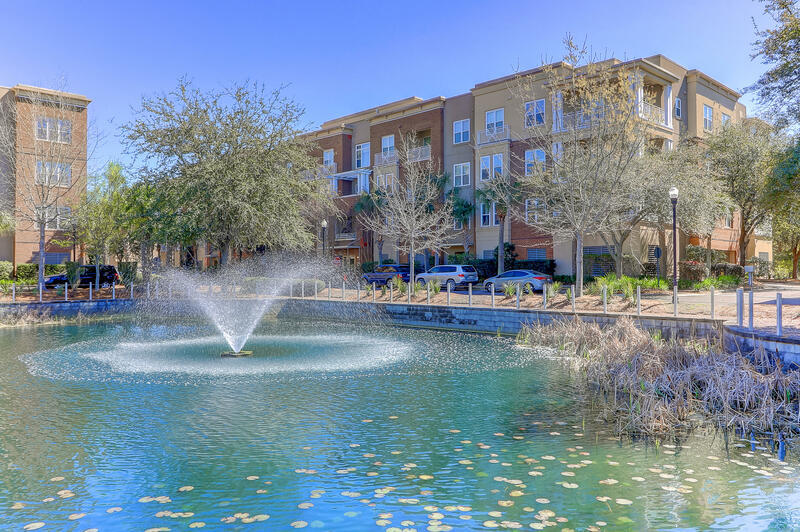 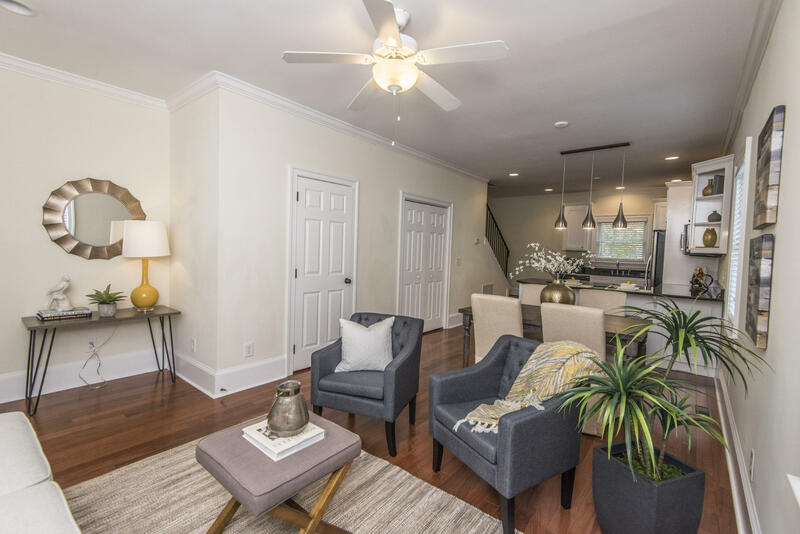 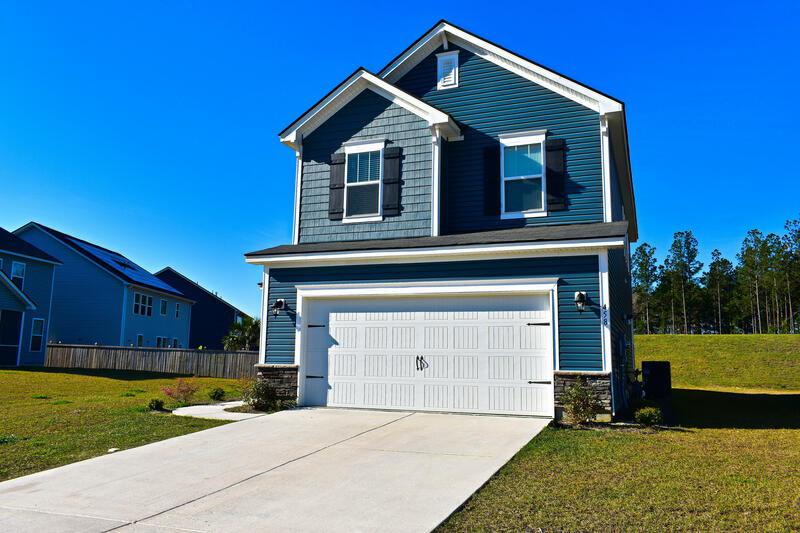 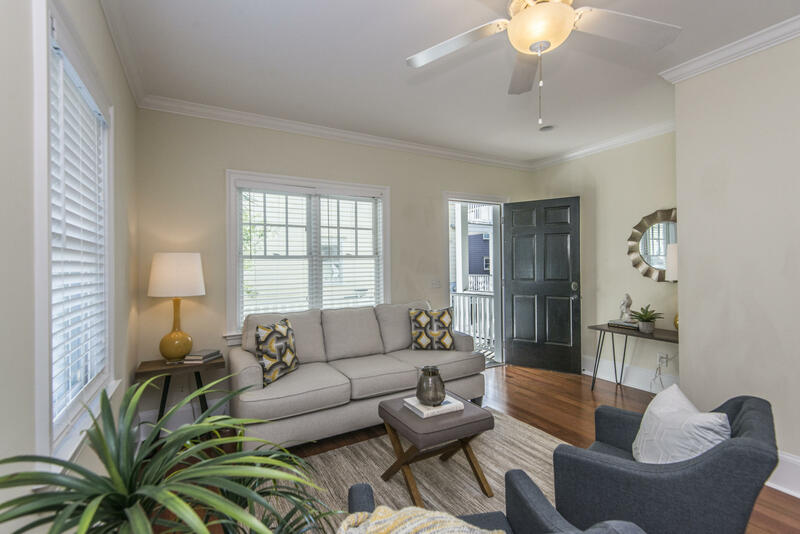 Unit has rich, dark wood floors on the first floor and stairs, crown molding, double porches, deck off master bedroom, walk-in closet, parking for 2 cars, metal roofs, hardi-plank siding, stainless appliances, 9' ceilings.